Paul is the Executive Director of Hope for Orphans. 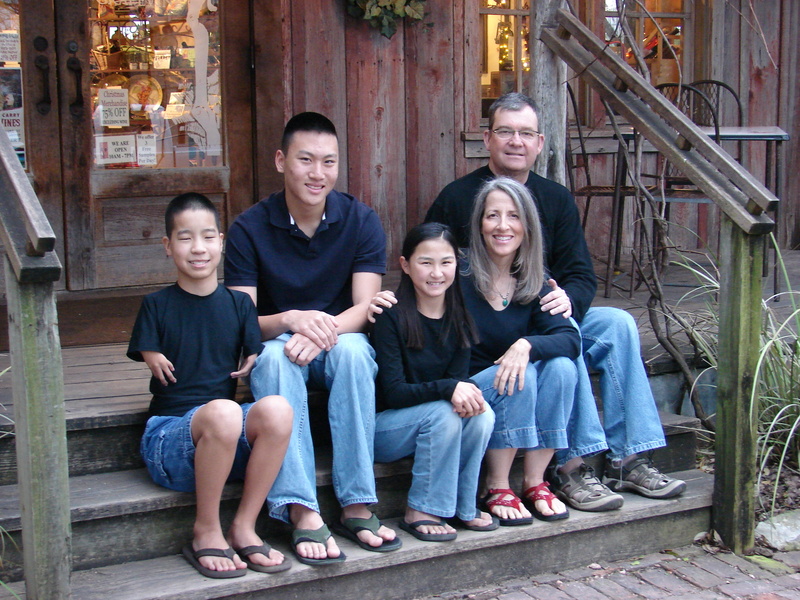 Paul and his wife Robin co-founded Hope for Orphans in 2002, before merging with FamilyLife in 2003. He is the co-author of the book Launching An Orphans Ministry in Your Church and a co-host of the If You Were Mine DVD Adoption Workshop both published by FamilyLife Publishing. Paul also led the development of the Your Church and the Orphan seminar that helps churches launch an orphan ministry. He also led the development of the of the Cry of the Orphan campaign – a joint orphan awareness media campaign by Hope for Orphans, Focus on the Family and Steven Curtis Chapman’s Foundation. Paul also co-founded and formerly served on the board of the Christian Alliance for Orphans – an association of Christian adoption agencies, orphan care ministries, Christian media, foundations and advocacy groups. Paul has led adoption and orphans ministry workshops across the United States and is a national speaker on adoption and orphan ministry issues. He has also had the opportunity to speak into adoption and orphan care policy development with senior leaders from other countries. Paul is also a frequent guest on the radio program FamilyLife Today that reaches almost 9 million Christians weekly and has also spoken two White House Roundtables, helping to lead and coordinate the latest one in January 2009. 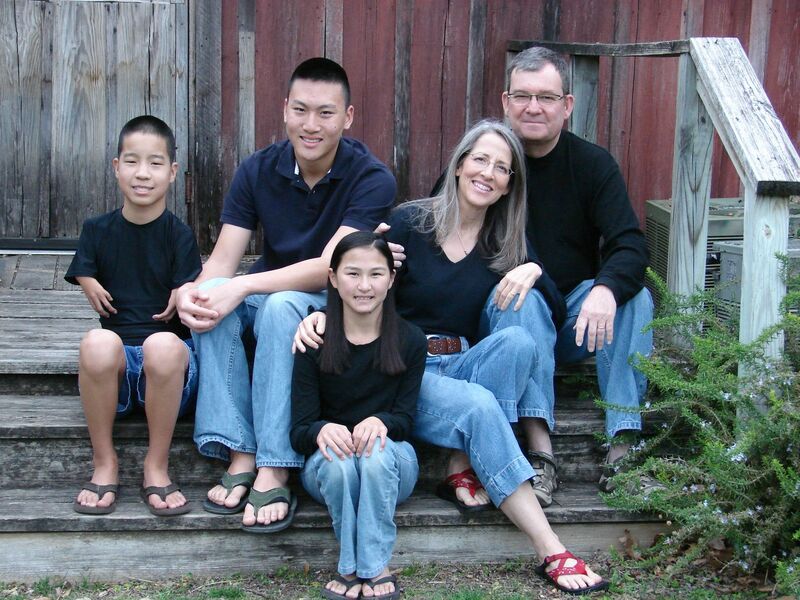 Paul and Robin have been married 32 years and have six children, five of whom the Lord brought to them through adoption, and nine grandchildren. Paul is a graduate of The University of Texas at Austin. Before Paul and Robin founded Hope for Orphans, Paul spent over 20 years in national sales and marketing management with companies Kraft Foods and then La Victoria Foods. Jason oversees the development and implementation of content and programs for Hope for Orphans. Jason is the author of the book Launching an Orphans Ministry in Your Church and he and his wife, Trisha, are co-authors of the FamilyLife Homebuilders Bible Study entitled Considering Adoption: A Biblical Perspective. Jason is also one of co-hosts of the If You Were Mine DVD Adoption Workshop published by FamilyLife Publishing. Jason is a national speaker and workshop leader on adoption and church orphans ministry. Jason and his wife Trisha graduated from the University of Kansas School of Social Work in 1996 and have been on staff with Campus Crusade for Christ since graduation. During their first seven years on staff they lived and worked in inner city Denver. They have been on staff with Hope for Orphans since 2004. Jason and Trisha have been foster parents since 2001 and have adopted their four children from the foster care system. John’s primary role at Hope for Orphans is developing biblically-based adoption, foster care, and orphan care content for churches. He is also a workshop speaker and is currently heading up the 2010 National Foster Care Prayer Vigil, in collaboration with Cry of the Orphan Campaign partners Focus on the Family and Show Hope. Prior to joining the Hope for Orphans team in November 2007, John enjoyed a career in film and television production, as a writer, associate producer, production coordinator, and more. Among his writing credits are the award-winning feature film Midnight Clear (script editor), the 1999-2007 Movieguide Awards Shows (Christian Film and Television Commission), as well as a monthly column for CCM Magazine. In his spare time, John stays actively involved in foster care ministry in his church and community. John is a graduate of the University of North Carolina at Chapel Hill (BS in Business Administration), and of Regent University (Masters in Communications). John married Terri (a former teacher and current stay-at-home mom) in 1988. John and Terri have adopted five children from the Los Angeles County foster care system – Ashley, Chris, Anthony, Aruna and Hallie and are members of Grace Brethren Church (where John serves as an elder) in Long Beach, CA. Shane is the Operations Manager and Church Mobilization Manager for Hope for Orphans. Shane’s primary role is to equip orphan care champions so they can effectively engage their church. The McBride’s have been involved extensively with orphan care in Guatemala and have experience in starting orphan care ministry community wide. Prior to joining the Hope for Orphans team, Shane worked for 7 years at AT&T as a Retail Store Manager and has a passion for coaching others to success. He has his BA in Religion and Human Services from Carson Newman College in Jefferson City, TN. His wife, Mitzi graduated from the University of Tennessee College of Social Work with a Master’s Degree, and has worked part-time as a Licensed Clinical Social Worker in adoption services and community mental health. Shane and Mitzi have been married for eight years and have two biological children, Zack and Kaytie Grace. In addition, the McBrides recently completed the adoption of their son Elijah from Ethiopia.